5 fishing companies making waves! You guys know what I’m talking about, companies that you are starting to notice legitimately lighting up leaderboards and in turn, social media feeds. Whether it is for their innovation in design, quality control, or simply just bang for the buck. 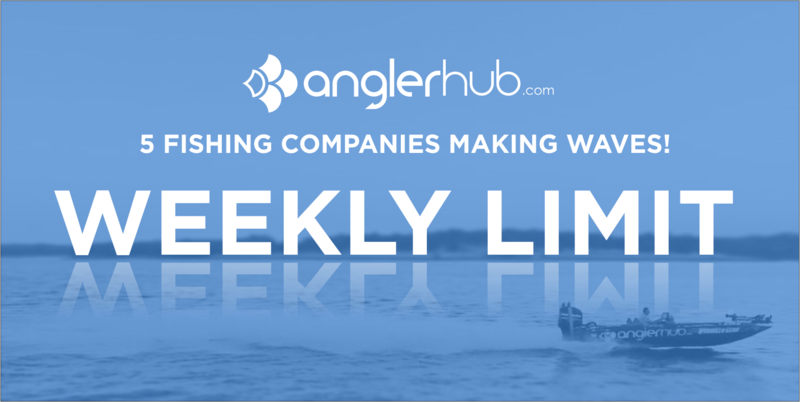 We like to think of ourselves as a cool trending company, but here are five companies out of a list of many that we have seen making waves in the fishing industry recently. Click the links below to read up! These stories come from true life experience with these companies products and are not rated in any particular order. Be sure to follow us on facebook and sign up for our newsletter. If you are into technology check out our app available on iOS and Android www.spotsafeapp.com and if you are a tournament angler get your tournament trail or event registered FREE on anglerhub.com!